In the town of Osh, a training was arranged by the AIDS Foundation East West in Kyrgyz Republic that focused on enhancing collaboration between civil society and law enforcement agencies while developing harm reduction and HIV preventive activities. The trainees were the staff members of community-based organizations that service vulnerable populations. They were guided in how manage communication with police staff during inspection and ID check. 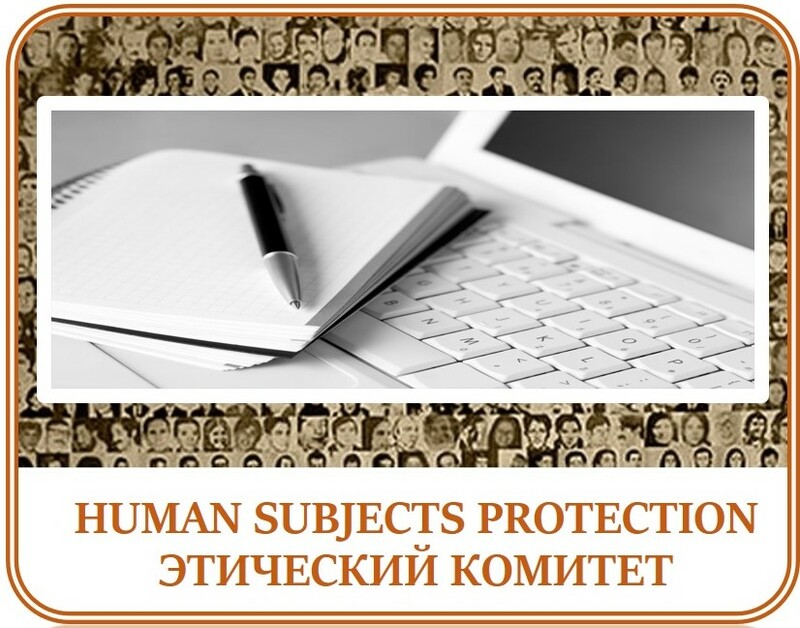 Erkin Iriskulbekov, a lawyer and a trainer, advised to keep in mind that police staff do represent a government structure, therefore it is important to maintain polite communication that would be within the legal framework, and always remember of the own rights and duties. According the General Guidelines on Police Work for Maintaining Civil Order, police staff should be adherent to the regulations described in the Guidelines. The police staff is supposed to greet a person whom they want to check, then salute them by a traditional gesture touching their cap, identify themselves and briefly describe the purpose of communication. They also are supposed to present their police ID that should stay in their hand. The actions should be clear to people whom they communicate with. The documents that people present to police staff for ID check, should be inspected with care. They have to be removed from any cover if they normally are somehow stored protected. If there is no ID at the time of ID check, it should not cause any panic. Instead of ID any other identifying document can be presented. If people live not far from the point where they were stopped, they can invite police staff to go to their house where the ID is stored. If police staff invites a person to sit in their vehicle, or go to their police station, the person should ask about the reason for that and whether they are detained. 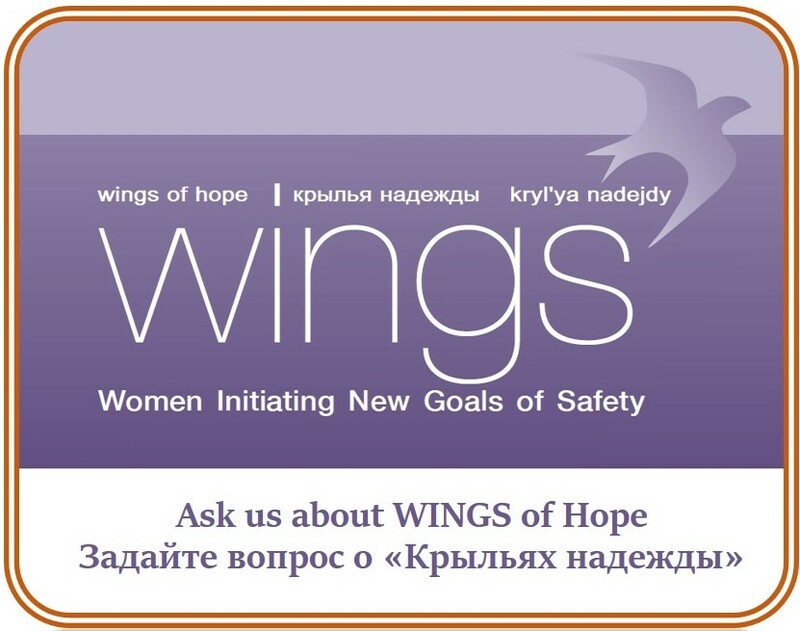 You can read more of this important training, in Russian, through this link.